After the Wireshark exploit i wanted to continue exercising writing exploits. 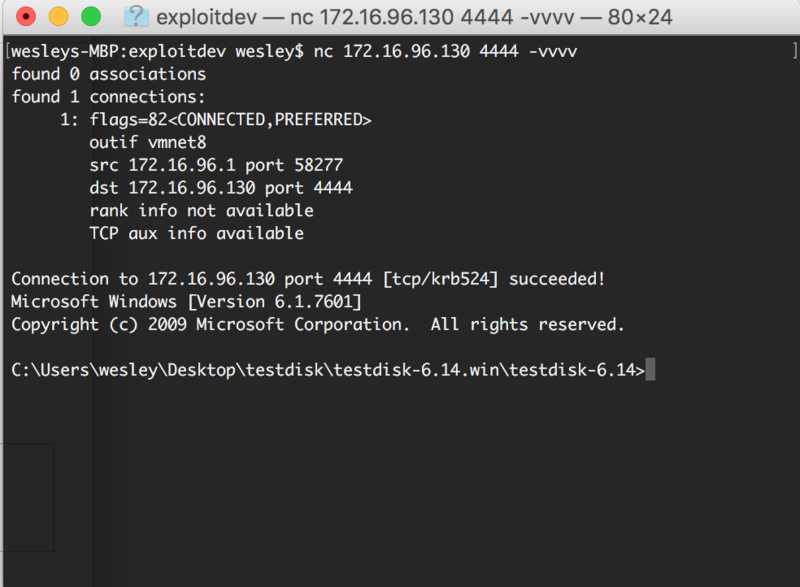 However, rewriting known exploits is quite boring. Therefor i decided to search for a publicly known vulnerability, without a publicly available exploit. 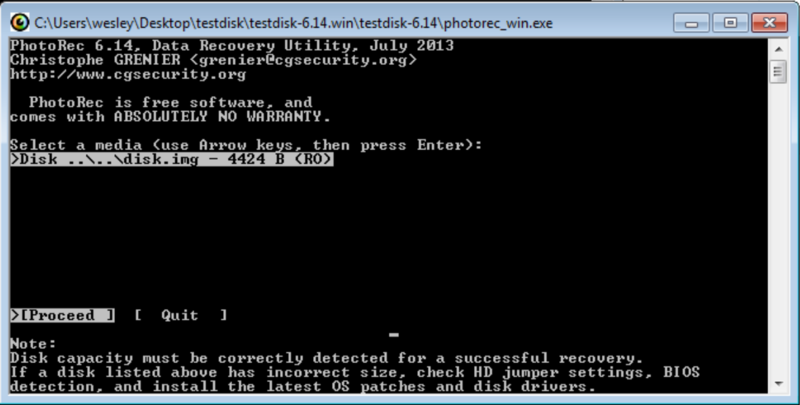 During my search i came across a vulnerability in Photorec 6.14, which is shipped with Testdisk. The vulnerability was discovered by Denis Andzakovic. Photorec is a data carving tool which can be used to carve files from disk images. The utility is commonly used in digital forensic investigations to restore deleted files from a hard drive. The vulnerability could allow a criminal to prepare his/her disks in order to exploit the forensic tooling to get a hint that his data is being looked at or get an actual shell on the investigators system. The latter would allow the criminal to manipulate the evidence. There is an update available for Photorec that fixed the vulnerability (version 7.0). For the forensics it is important to make sure that they are using this version. #106 The image requirements are prepared that triggers the vulnerability. #30 The Virtualprotect placeholders are defined on the stack. #52 Calculate the Virtualprotect address dynamically by using an existing kernel32 call on the stack. Place it on the placeholder at #31. #99 Jump to Virtualprotect which executes the shellcode, because all requirements are satisfied for Virtualprotect in order to work. I am really looking forward for the AWE course. My intention is to write a AWE course review after the course. See you at Blackhat && Defcon!